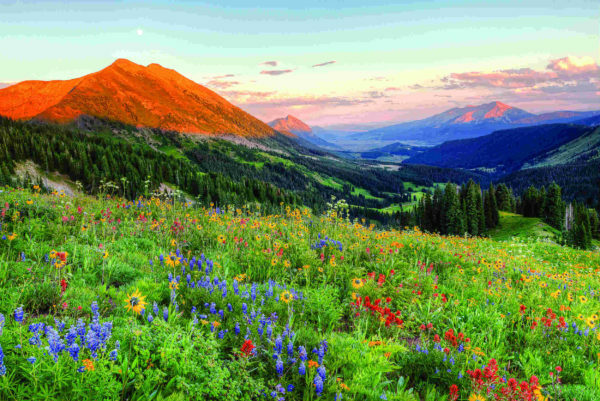 This wonderful business is located in the beautiful town of Crested Butte. (World class skiing, fishing, mountain biking, hiking, and arts are all in this “Last Great Colorado Ski Town”). Servicing residential and commercial clients, the business has exclusive lines of products which set this business apart from any of the competition. Being established for such a long time, this is the “GO TO” place for its products and services. This business has consistently provided a profit for over 20 years and has grown over 50% in the last 3 years. This is a perfect business for a husband and wife interested in working with people and doing sales and light installation. Employing an additional sales person and a service technician would allow this business to grow substantially. A fantastic showroom highlights all the products and is a beautiful place to meet clients. Owners are more than happy to provide ample training and transition. The business backdoor is steps away from fishing and has a breath-taking view of the mountainside. This is an excellent opportunity to buy an established business in the world class town of Crested Butte, Colorado.